Yellow Petroleum Jelly I.p. & Yellow Soft Paraffin I.p. 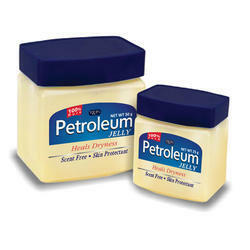 We are offering Petroleum Jelly to our clients. Note: GST will be applicable on this price @18%.